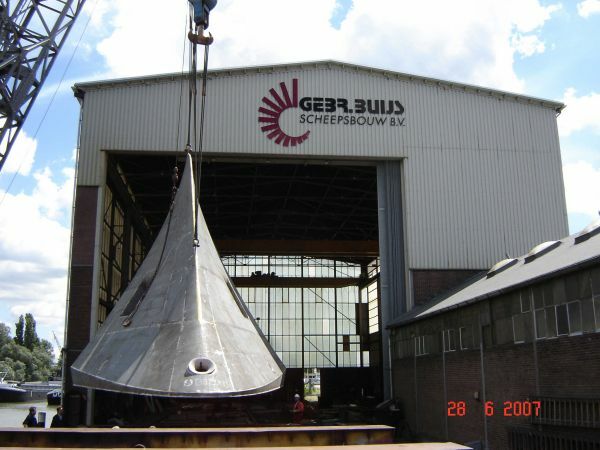 Buijs Brothers Shipbuilders has specialised in building ships for over 150 years. Complete hulls for coastal vessels, yachts and navy vessels, as well as sections, propellers, repairs and bending steel plates all form part of what we produce in our independent shipyard. Buijs Brothers offer quality, flexibility and reliability at a competitive price. 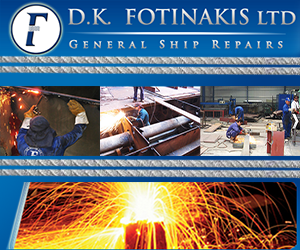 Years of knowledge and experience and an extensive network ensure that ship-owners, shipping companies and other shipyards can entrust us with their orders. 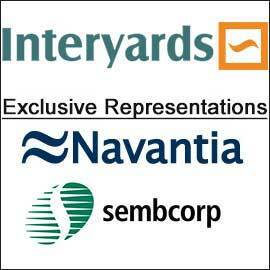 We also repair above the waterline and manufacture customised bending . 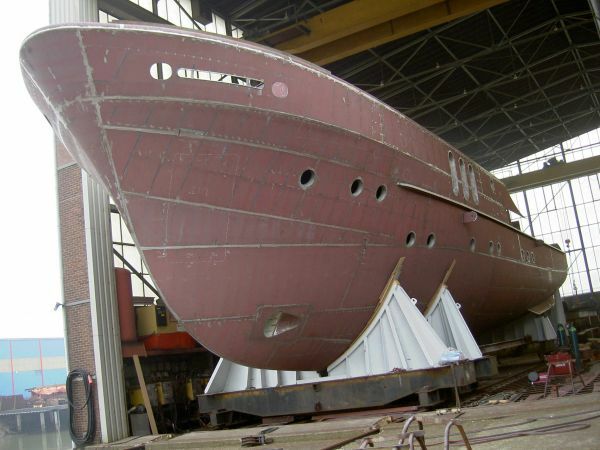 On special request, we also manufacture bulbous bows, stairs and fences, as well as steering cabins.